Deathscribe 11 Finalist - "Whisper Trigger"
Sarah is an actor in Chicago, and a company member with Interrobang Theatre Project and New American Folk Theatre. She holds a BFA in acting from the University of Southern California (USC), and in 2013 received the LA Weekly Best Actress Award for her performance in The Belle of Belfast. 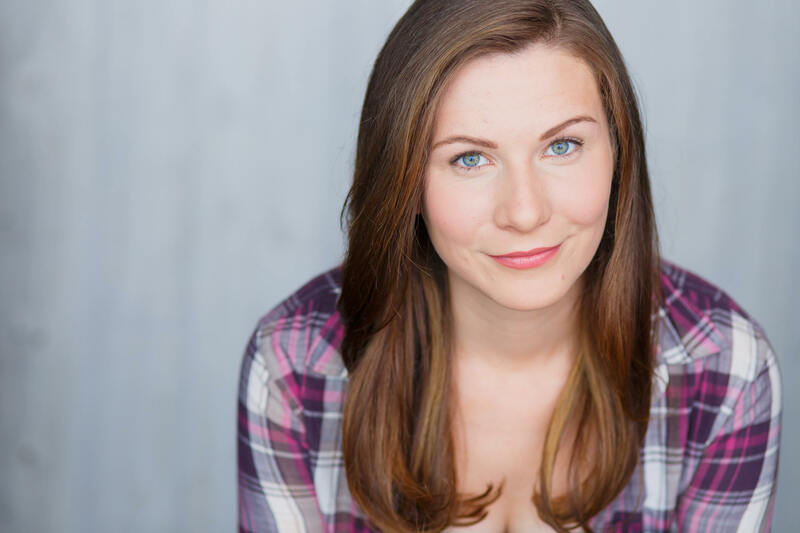 In addition to theatre, she has appeared in several web series, films, and commercials and is a voiceover artist having narrated over a dozen audiobooks. In February 2016, she performed the one-woman show The Amish Project in Texas, Italy, and Chicago (nominated for a 2017 Joseph Jefferson Award). She was most recently seen in Interrobang’s production of For The Loyal.